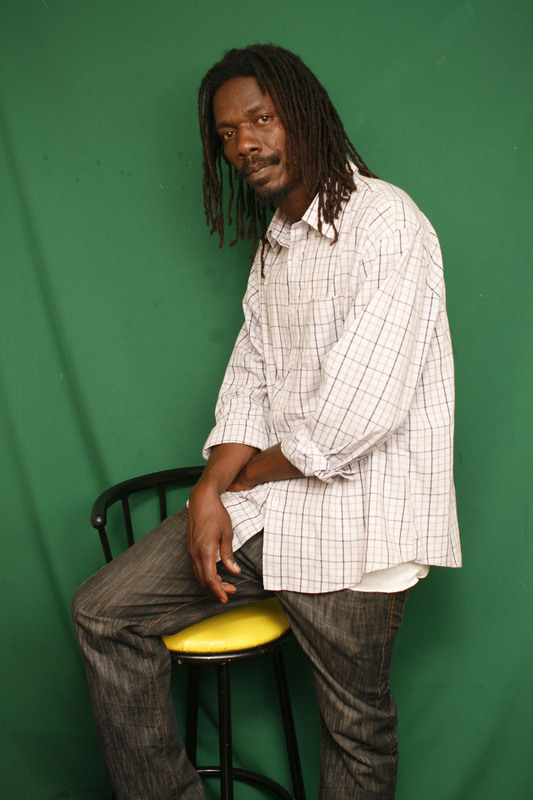 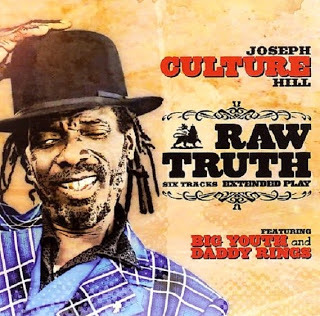 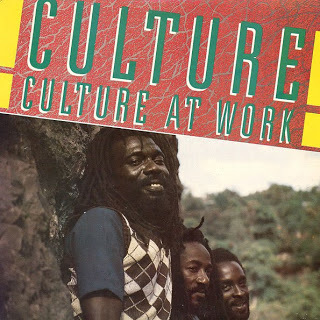 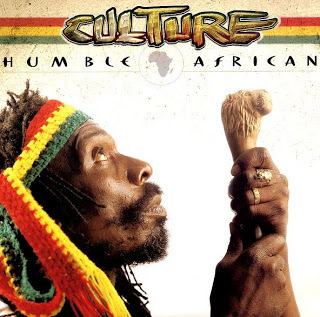 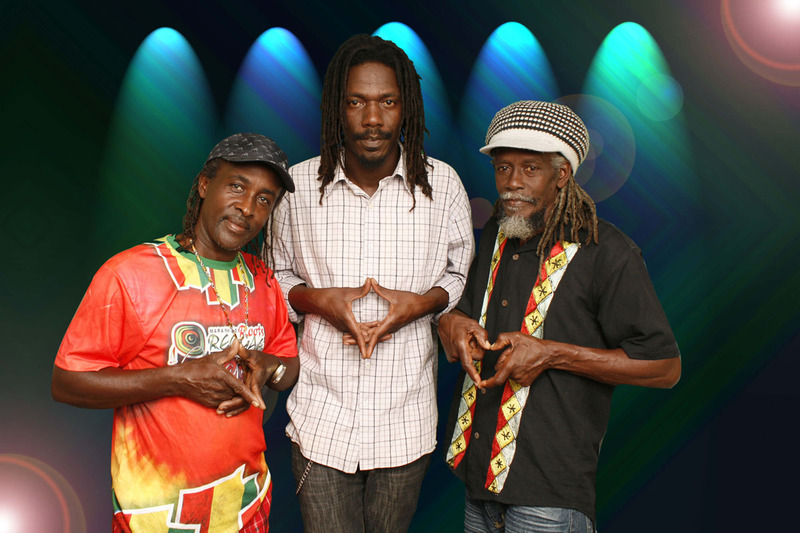 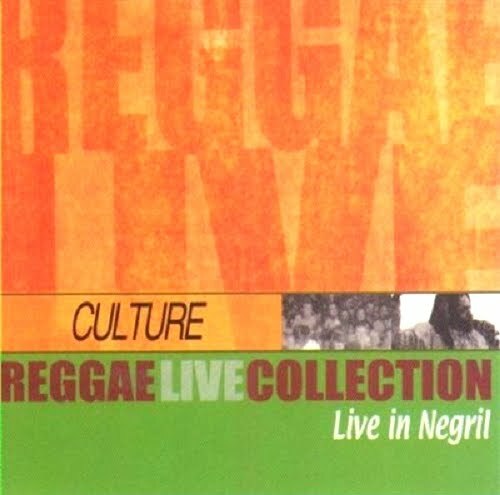 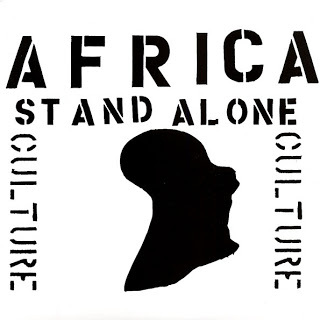 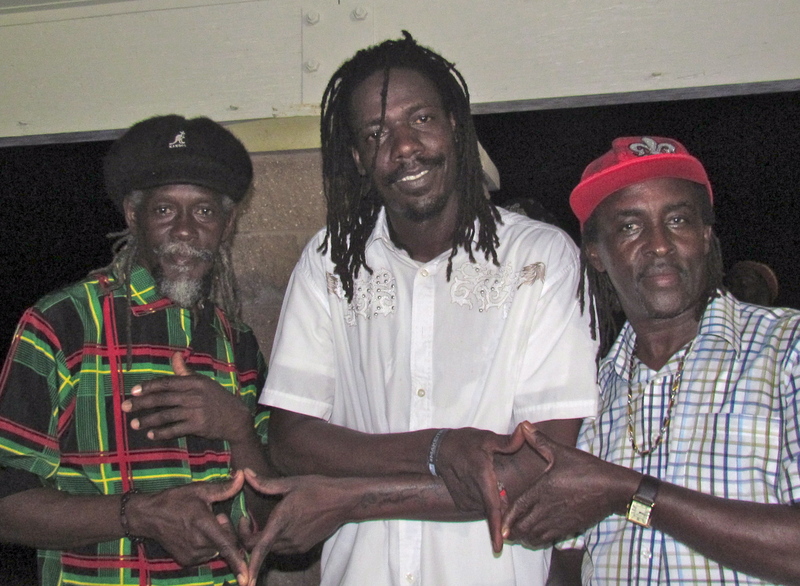 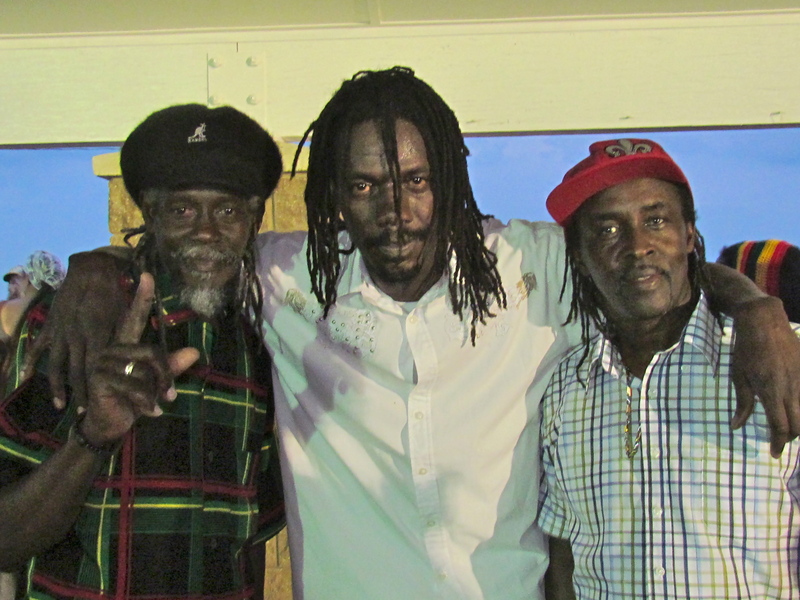 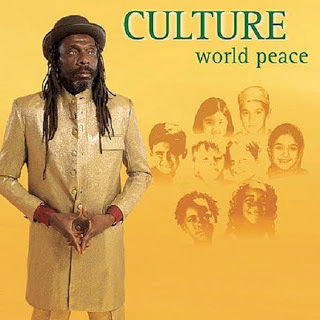 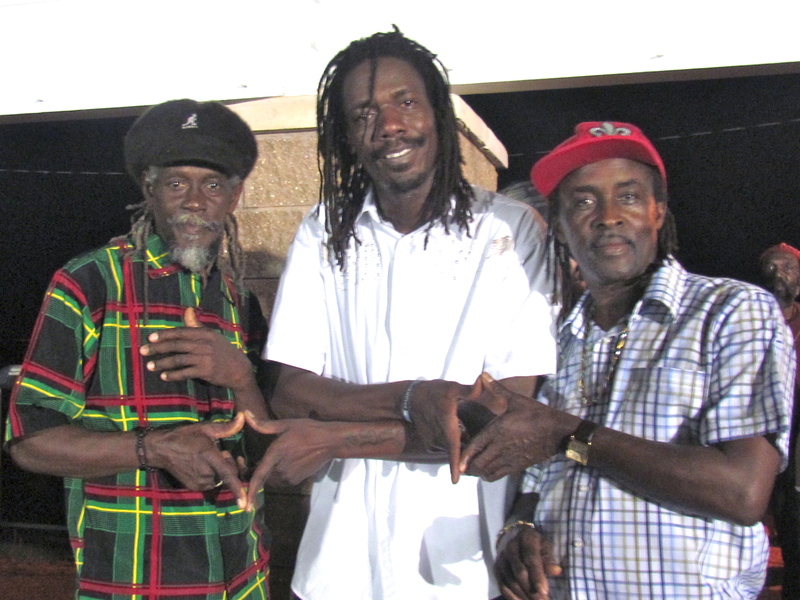 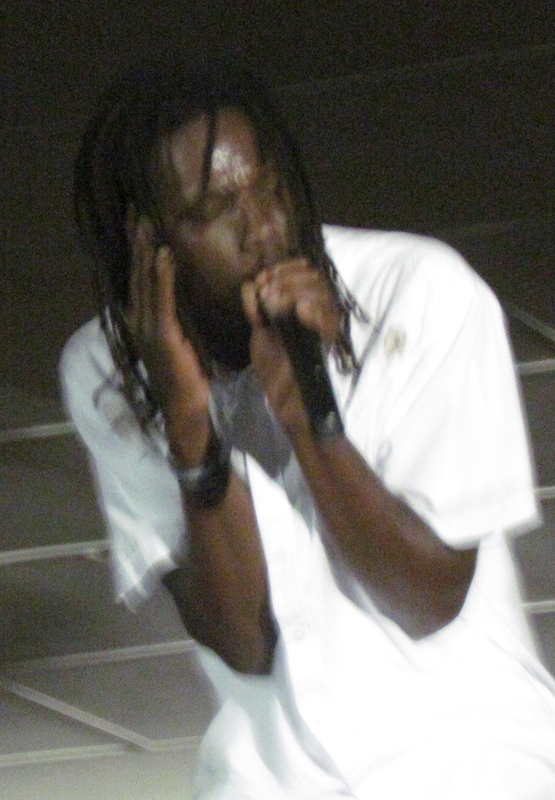 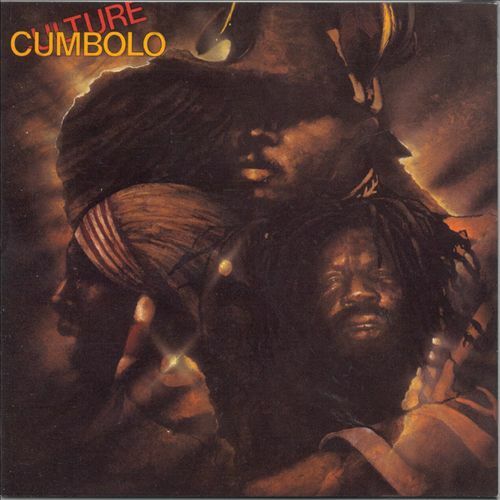 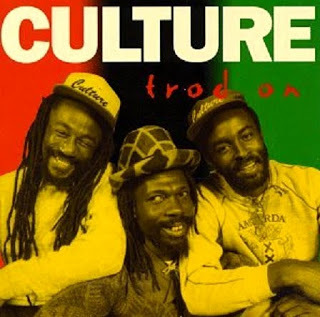 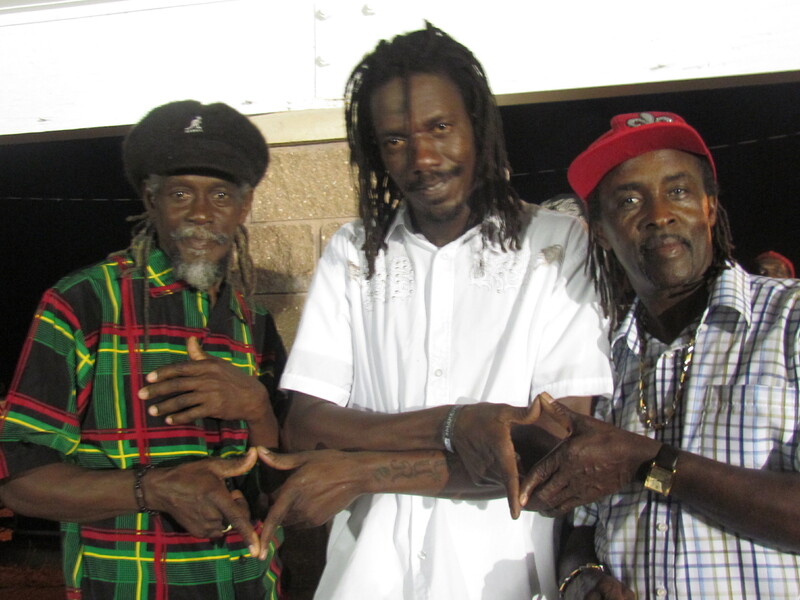 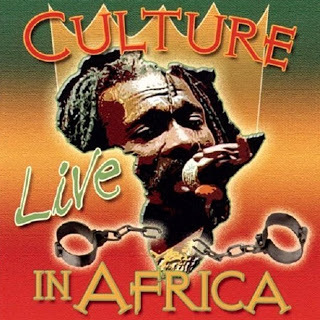 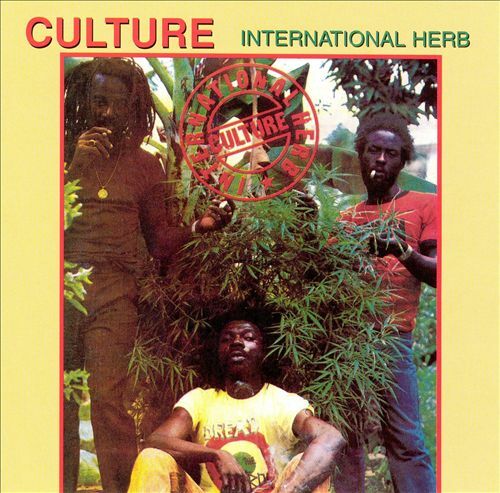 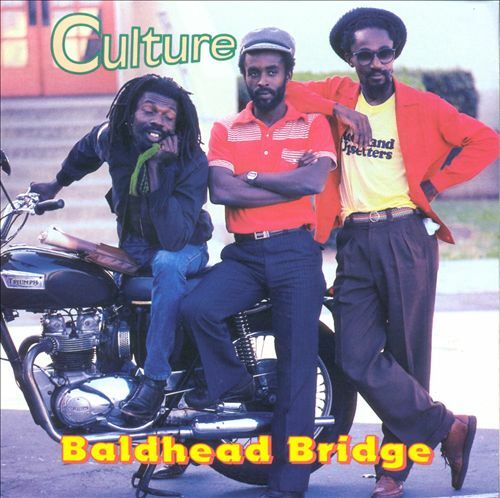 Culture is reggae’s preeminent harmony group. 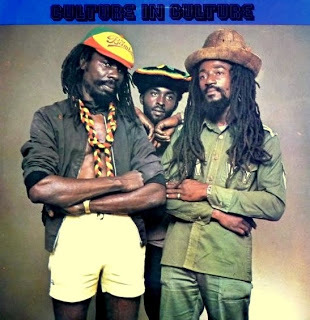 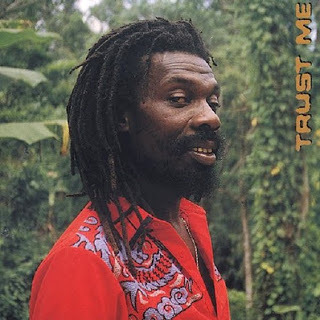 Born in the 70′s golden age of reggae, the ever viable Culture garnered continual US and international acclaim for its long series of classic “roots” albums. 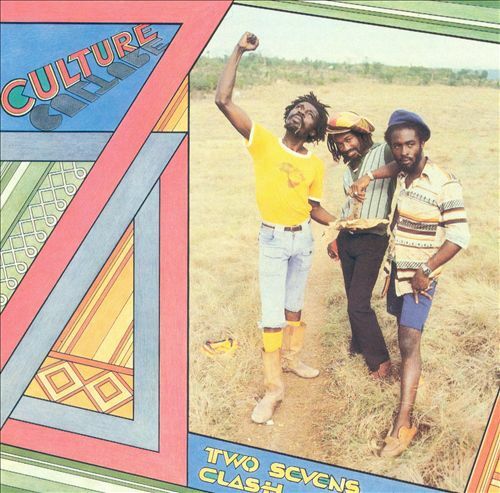 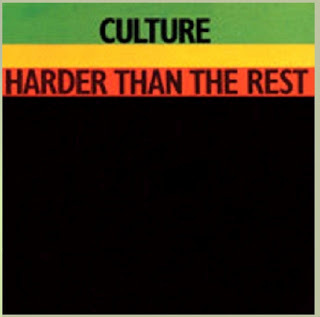 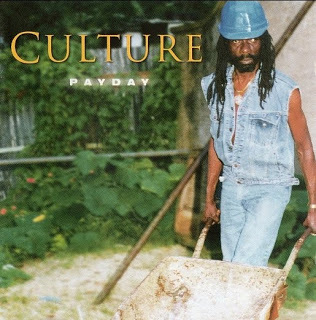 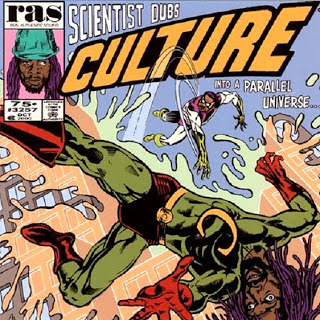 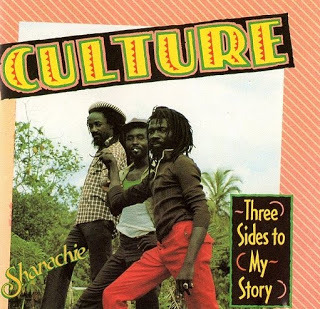 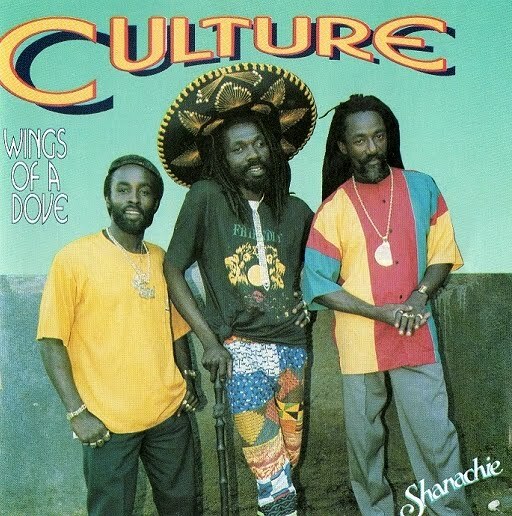 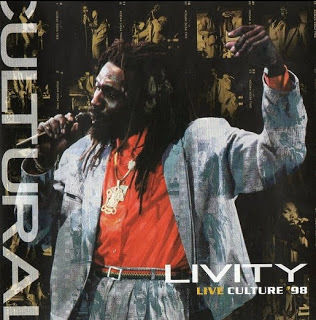 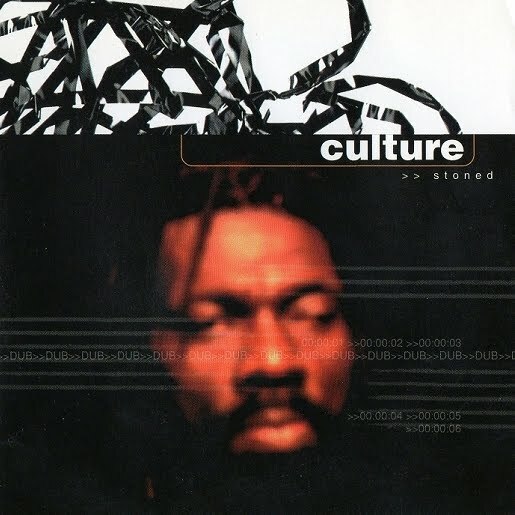 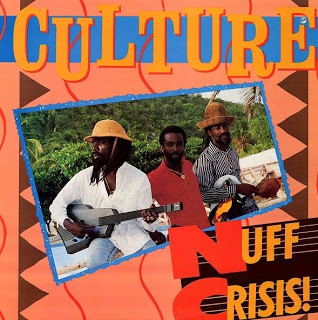 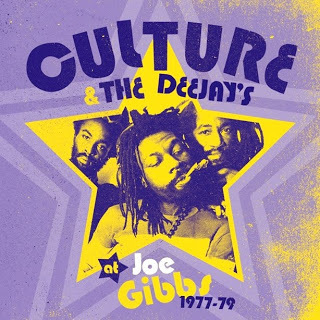 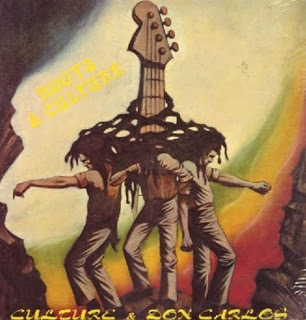 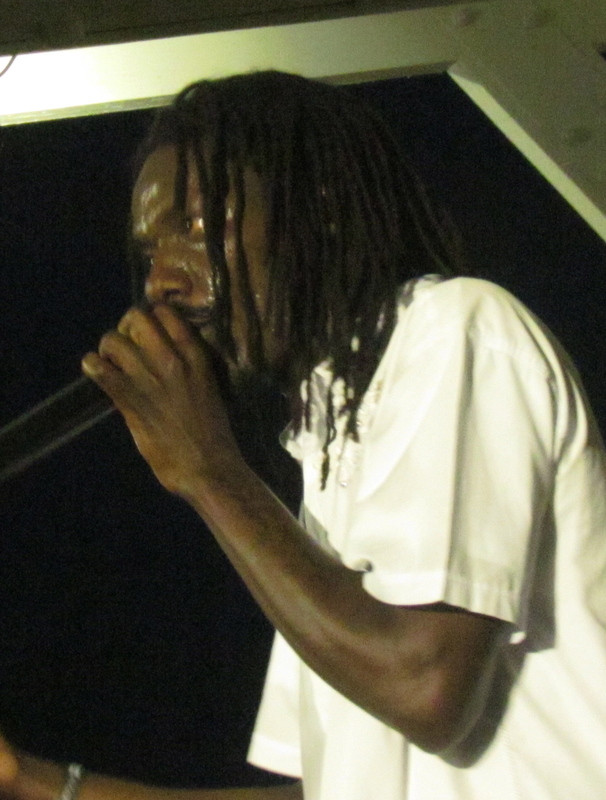 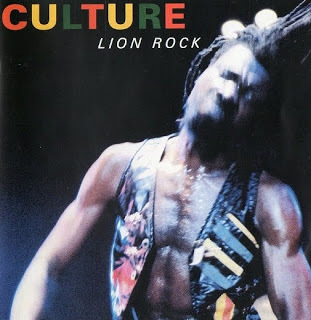 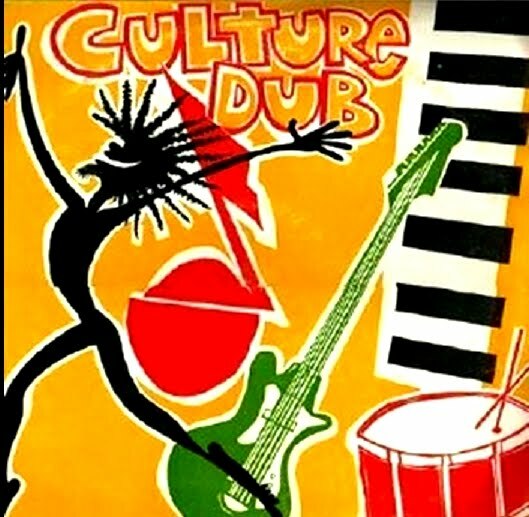 Culture’s legendary “Two Sevens Clash” (Shanachie) was Reggae Album of the Year in 1977 and is acknowledged today by Rolling Stone Magazine (April 11, 2002) as #25 of the 50 all time coolest records (the only reggae album to make the list).